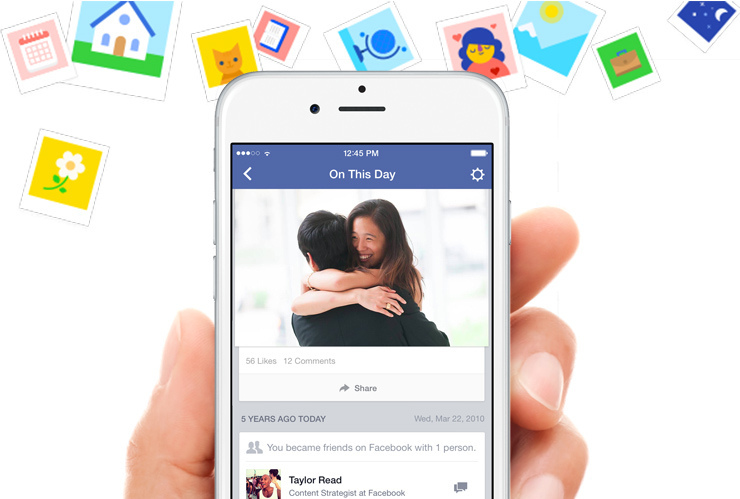 Introducing On This Day: A New Way to Look Back at Photos and Memories on Facebook. A new way to look back at things you have shared and posts you’ve been tagged in on Facebook. Only you can see your On This Day page.